Reality shows in India are gaining popularity day by day. The soap operas have their place but the niche for reality TV is increasing. This is mostly because the youth is more inclined towards reality drama than saas-bahu drama. Let us take a look at some of the most popular reality shows in India. A rip-off of the original show by Endemol, The Bigg Brother, Bigg Boss has been around in India for a decade. The celebrity contestants and regular drama has made it one of the most watched reality shows on Indian Television. Salman Khan as the host only adds to the TRP ratings! First aired in 2004, Indian Idol was based on American singing show, American Idol. The judges on this show kept changing for a long time. The Junior segment of Indian Idol has been more popular than the adult one. Amitabh Bachchan made his TV debut with this quiz show in 2000. They had huge gaps in between and the last season was Season 8 in 2014. Based on the UK show ‘Who wants to be a Millionaire?’ this show had been a household regular due to mostly Amitabh Bachchan but the contestants and their stories and also the random winners were a definite source of entertainment. How can we leave this out? It is THE show for youngsters in India, especially northern region. Each of us wanted to be a Roadie, you just can’t deny that! Raghu Ram screaming at the contestants was a major dose of entertainment. Though he is no longer associated with the show it is still aired on MTV, running since 2003! The bikes and the guarantee of a job, at MTV itself, when you win roadies is the driving force of youth in North India. Solo, duet and group dance numbers in a variety of styles are the highlights of this show. 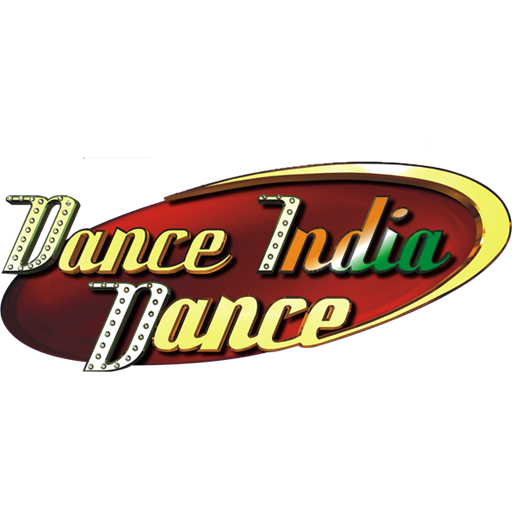 Dance India Dance, popularly known as DID, is probably the longest running dance reality show in India. It has been on air since 2009. They had two more segments in between, one for mother’s and another for kids, both these were equally popular. 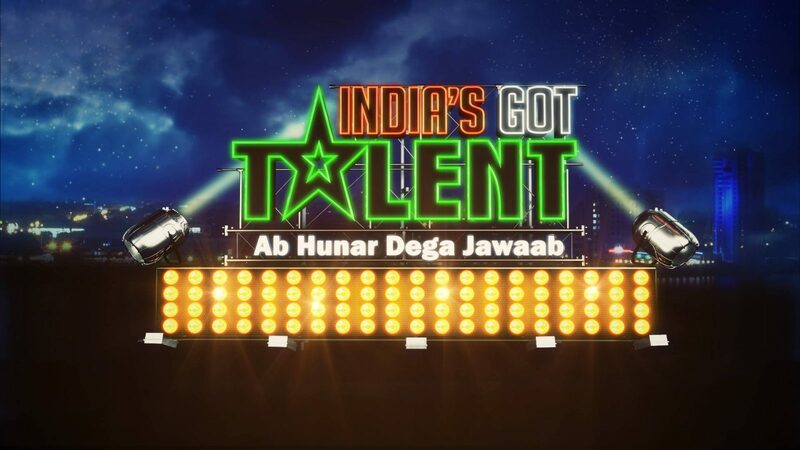 The 7th season recently finished, India’s Got Talent was first aired in 2009. It has a range of contestants showing their various talents, it could be dancing, singing, playing a musical instrument or something entirely different. This is one show where you will not be bored as it has diversity. Another show by MTV, it has been on air since 2008. Girls and boys compete in various tasks to maintain their ‘connection’ and ultimately win the show. Being a viewer, I can vouch for this show and it’s entertainment value. It is sure to make you feel good about your life as the contestants fight, cry and try to rip each other off just for the sake of winning. First aired on Zee TV in 1995 this is one of the oldest reality shows in India. The show features contestants who are amateur singers. Sa Re Ga Ma Pa has become kind of a brand name and the winners have mostly become playback singers. It is definitely a good platform for people who are serious about their career in music industry. The show became so popular that there have been Telugu and Marathi versions as well. Don’t even try to dent that you have never watched any of these. I bet you love watching at least one of the above!